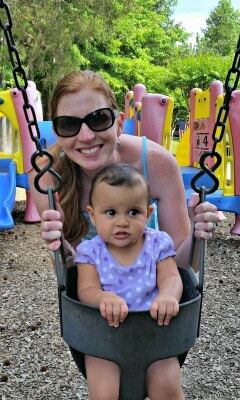 Live Healthy with Snapple #SipandBeFit Sweepstakes! Living a healthy lifestyle doesn’t have to be a challenge. 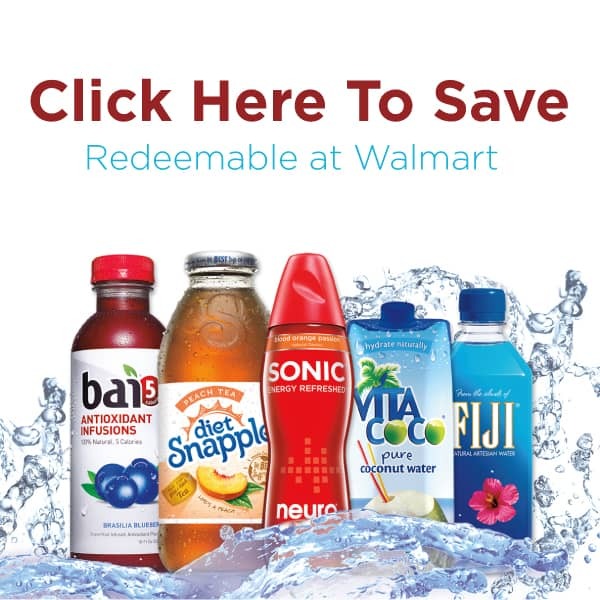 Making smart beverage choices is easy when you shop Walmart for Snapple, Vita Coco, Fiji Water, Neuro and Bai5. Now, satisfying your thirst is easier than ever with Walmart’s low prices, and additional savings below! Click the coupon image to see how you can save $.50 on Snapple with the purchase of any ONE (1) Bai5, Vita Coco, Neuro, or Fiji Water. Now that’s a deal! I’m teaming up with Bing Rewards to help promote a really cool giveaway that they have going on right now. 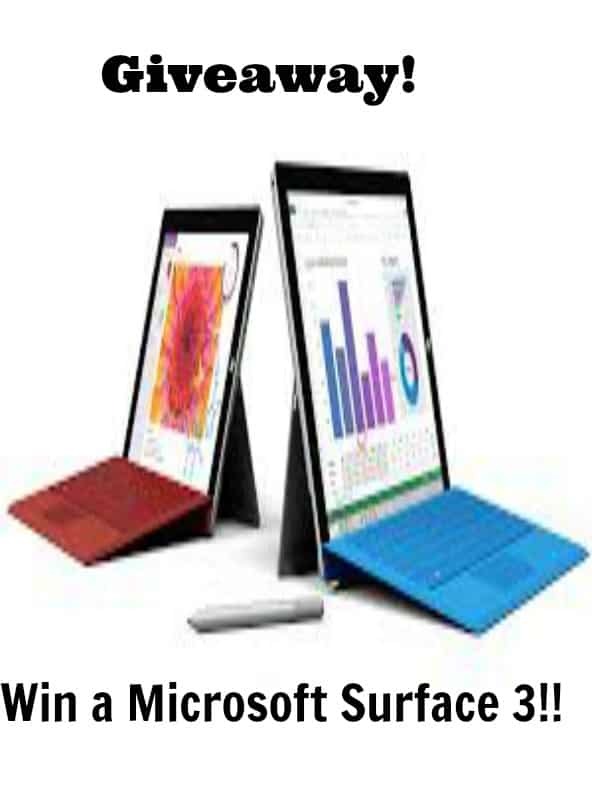 They are holding a Microsoft Surface 3 giveaway! You have the chance to win 1 of 2 Microsoft – Surface 3 – 10.8″ – Intel Atom – 64GB that retail for $499.99! This giveaway will run from April 23-June 22, 2015 so there is plenty of time to get in your entries. Win Groceries for a Year in The Great Grocery Giveaway from BI-LO + $50 Gift Card Giveaway! Would you like to win groceries for a year?! That’s kind of a silly question isn’t it? Of course you would! I have some exciting news about a new sweepstakes from BI-LO, The Great Grocery Giveaway. They are giving away $5,000 worth of groceries (in the form of gift cards) to 15 winners. Customers in Georgia, Tennessee, North Carolina, and South Carolina will win. That is a total of $75,000 worth of groceries! I know this would help out so many families out there. You will need a BI-LO Bonus Card to enter the sweeps. If you don’t have one, you can sign up for one on their site. It is very easy to get a card and enter The Great Grocery Giveaway. Plus, everyone that enters will receive a $10 off $100 coupon loaded to your Bonus Card. So you win something just for entering! This giveaway will run through June 16th and you can only enter once so make sure you enter. To celebrate the release of the new GB Asana35 AP car seat, GB is hosting a GB Travel Safe Sweepstakes where you will have the chance to win a $500 Babies “R” Us gift card! 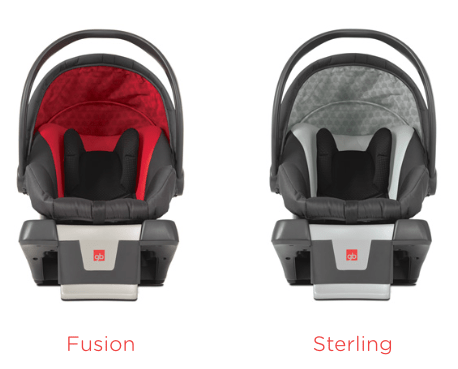 The GB Asana35 AP has a unique 3-way Firm Fit System to help your baby stay safe and secure. Babies are expensive so this sweepstakes can help you out by winning gift cards or some really cool GB gear like the new Asana35 AP car seat or the GB Zuzu stroller.